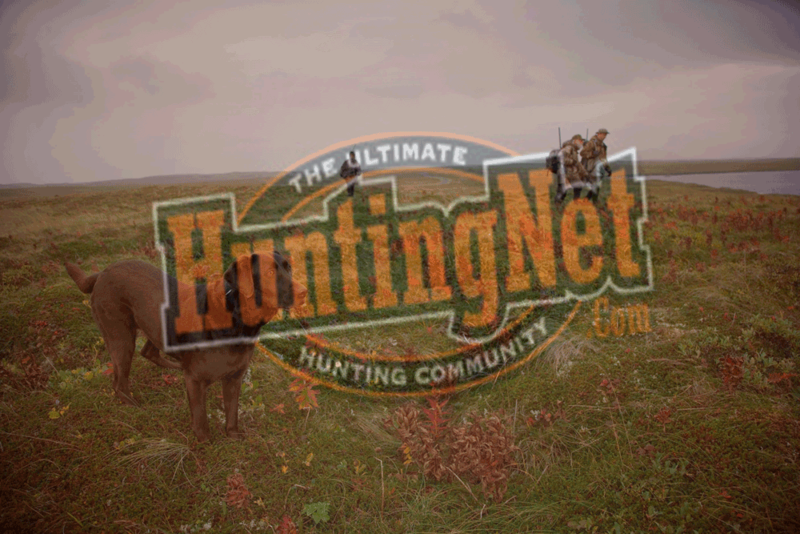 Enjoy the Real Hunt in Argentina with the best services and trophies. Red Deer, Water Buffalos, Black Buck and more Game. We operate our own Dove Hunting Lodge.